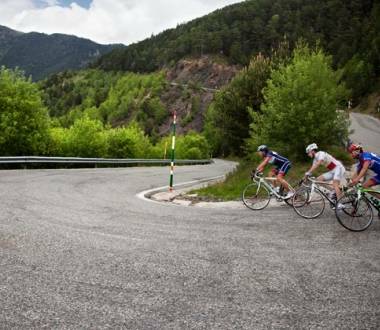 Andorra’s mountain passes are perfectly paved and signposted roads, making each route a truly unforgettable cycling experience. You won't want them to end! 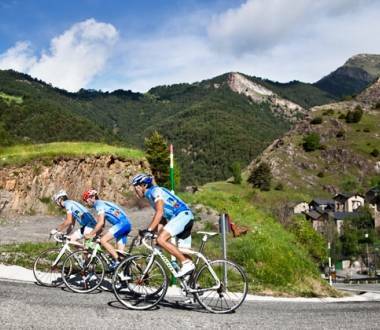 Many of Andorra's attractions are better discovered while pedalling a bicycle, be it a mountain or road bike. 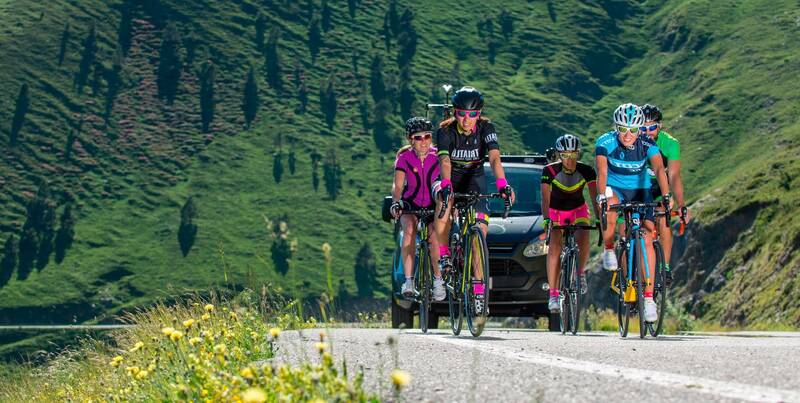 Get on your bike and enjoy routes that you will never forget! 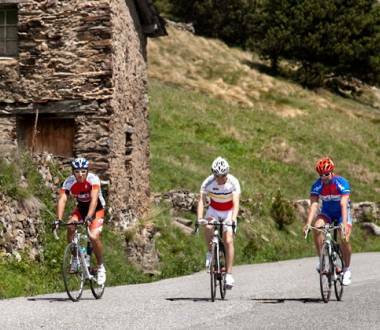 By road, you will discover some of the most famous stages of European cycling. They are stages in the Tour de France and Vuelta a España! 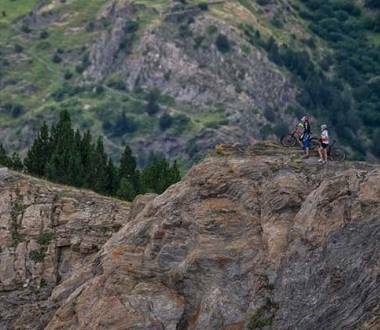 Via paths and trails, you will find circuits and descents only suitable for the most daring. You will experience BTT in its purest form! 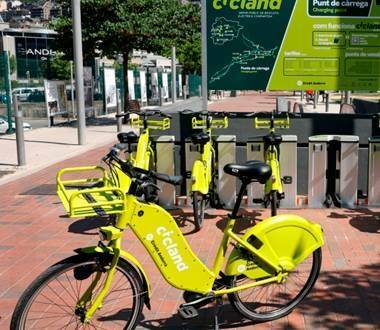 If you want to enjoy our fascinating routes without sweating a drop, take note of our proposals for electric bikes. More comfortable, impossible! 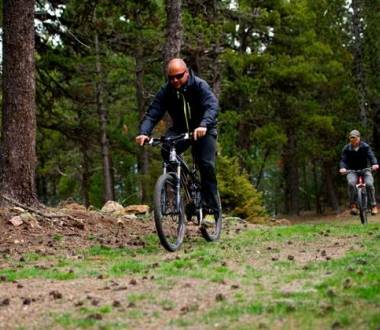 Discover Andorra in an environmentally sustainable way with the electric bicycles. 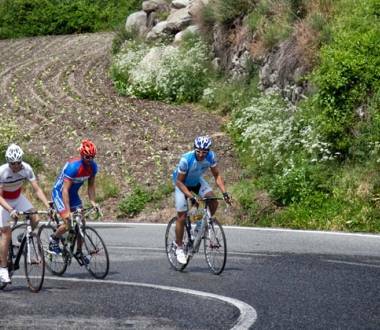 The attraction of our cycle tourism routes is not only in its layout but also the environment. Keep your eyes peeled as you carry out the stages because the beauty of the landscape will compensate for the soreness in your legs. 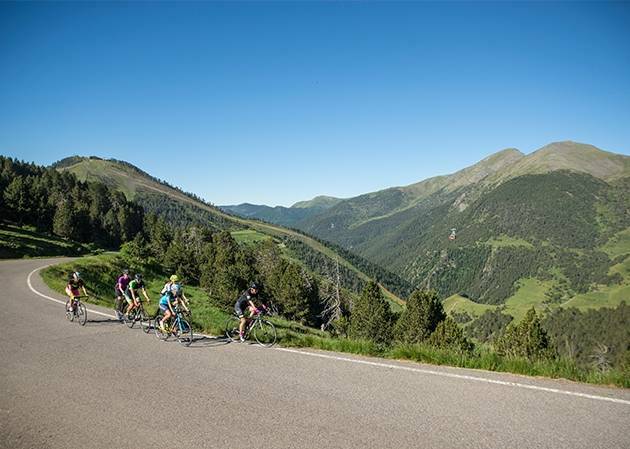 Cycling route 1 starts from the CG-2 in the Canillo village (1,527m) and finishes on the CS-251 (1,915m), in the area of El Forn in Grandvalira. 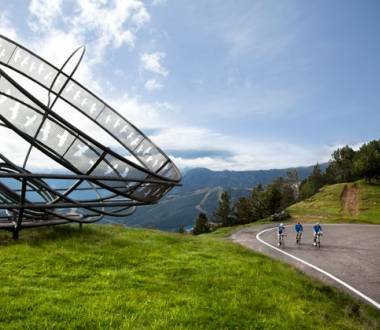 Cycling route 3 goes from the CG-2, on the roundabout on the way out of Encamp towards France (1,329 m) to the CS-220 in els Cortals d’Encamp (2,083 m). 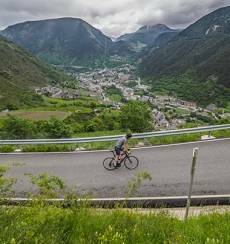 Andorra cycling route 4 covers the whole of the CG-2 from Escaldes-Engordany (1,063m), to Port d’Envalira (2,408m), very near the frontier with France. 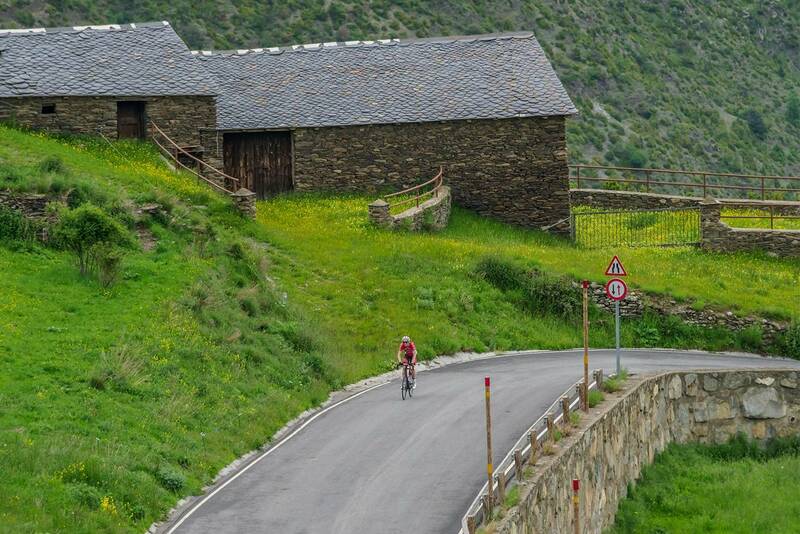 Andorra cycling route 5 covers the whole of the CS-310 from Anyós crossroads (1,201m) to the Collada de Beixalís (1,795m). 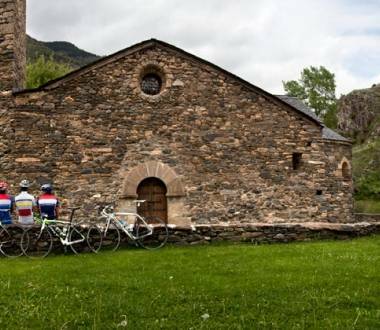 Andorra cycling route 6 covers the whole of the CS-340 in the parish of Ordino. Route starts at the CG-3, at Hotel Niunit in el Serrat (1,505 m), and ends on the CS-380 at the La Coma in Arcalís (2,229 m). Route starts on the CG-4 in Erts (1,340 m) and finishes on the CS-420, in the Vallnord-Pal Arinsal ski resort Pal sector (1.900 m). 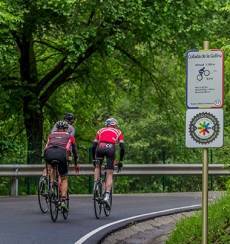 Andorra cycling route 10 starts on the CG-5 in the village of Erts in La Massana (1,340 m) and ends on the CS-520 in Vallnord-Arinsal (1,914 m). 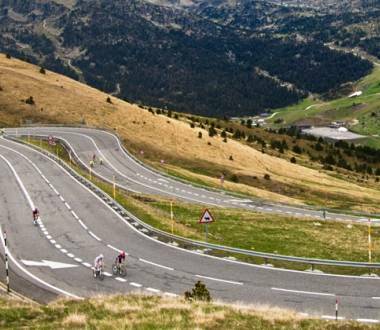 Andorra cycling route 11 climbs the whole of the CS-101 to the top of La Comella, at 1,347 metres. 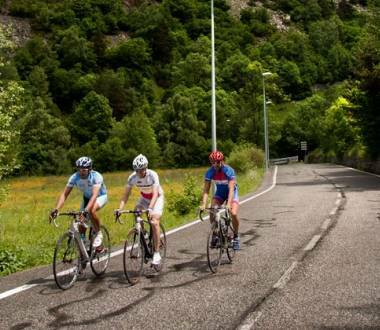 Andorra cycling route 12 covers the whole of the CS-120, from the centre of Sant Julià to Certés. The rote follows the CS-140 from Sant Julià de Lòria to the Jou mountain pass. It has an average gradient of 5.8% and climbs 238 metres over a distance of 4.1 kilometres. 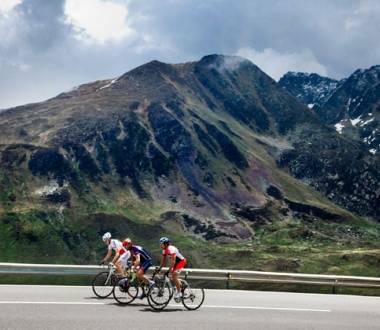 Cycling route follows the road to Engolasters (1,109 m) towards France and ends at Engolasters Lake (1,649 m). 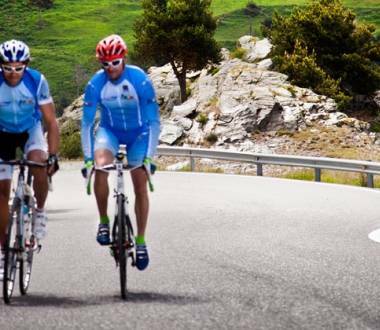 The cycling route goes from the roundabout on the CG-2 before El Tarter, towards Ransol, to Cóms de Jan, in la Coma de Ransol. 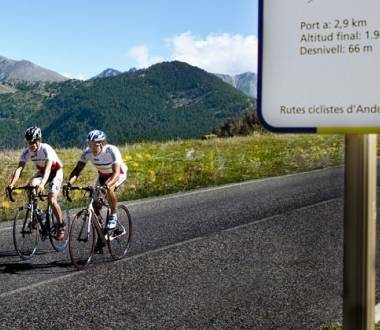 Andorra cycling route 20 start in the centre of Pas de la Casa (2,089m) and climbs to Port d’Envalira (2,408m) along the CG-2. 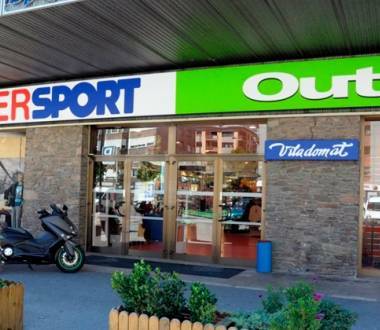 Andorra has a network of special accommodation for cyclists. By location, spaces and services. Perfect for starting or ending a stage! Andorra's BTT downhill circuits and tracks are a challenge only at the reach of the bravest: those who master the technique and want to conquer it. Take not of these and other proposals filled with speed and adrenaline. 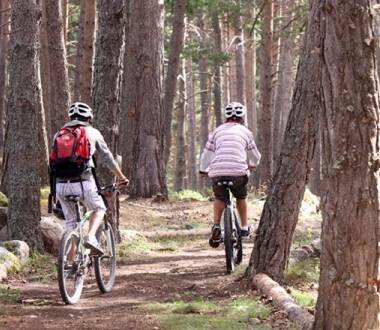 The Camí del Pi Cremat MTB route is a climb through the La Rabassa Forest. 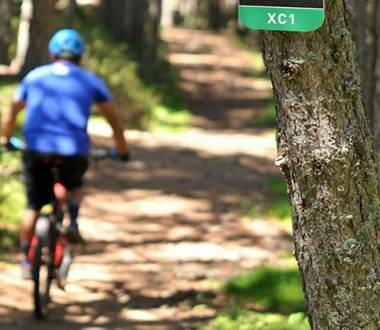 The Pont del Castellar MTB route is a medium difficulty downhill route. The Engolasters MTB circuit is a free area with a 1.4 km MTB circuit with a difference in level of 100m, and a trial bicycle training area. 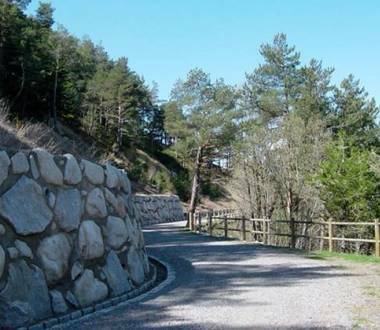 An urban route that begins with a slight downhill slope and moves along the Gran Valira River until reaching the Prat Salit bridge in Santa Coloma, which is about 2.5 km from the start. This route has a 2 km uphill stretch and a height difference of 200 meters. Circuit for beginners to mountain biking, especially designed for children and beginners. The XC2 is an easy route, but requires basic knowledge of mountain biking. A markedly uphill route. 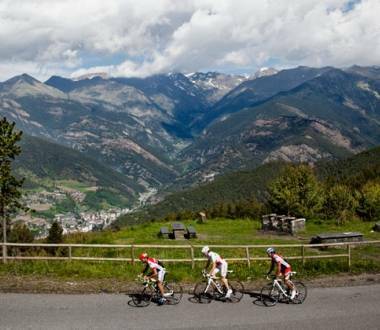 It offers views over the village of Encamp. Path with pronounced uphill and downhill slopes. 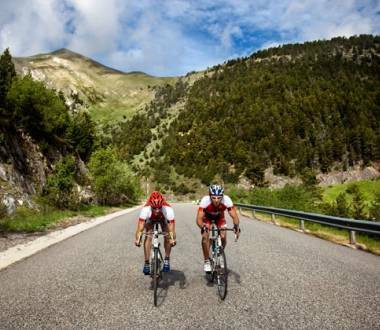 Andorra is synonymous with cycling, both on roads or mountain trails. 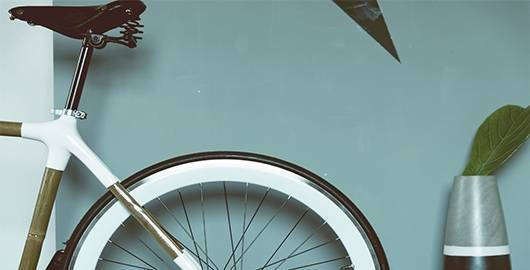 Enter and discover what our country has to offer cycling lovers. 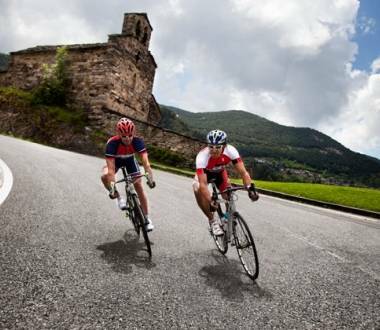 One of the disciplines best enjoyed in Andorra is road cycling. 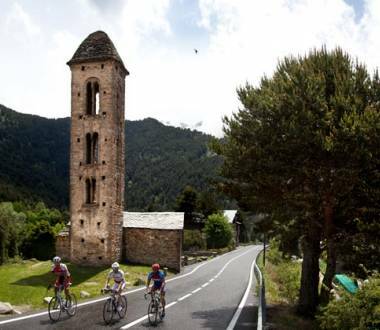 Despite being a small country in terms of surface area, Andorra is a giant in cycling: offers real quality kilometres, for both road cycling and BTT lovers. 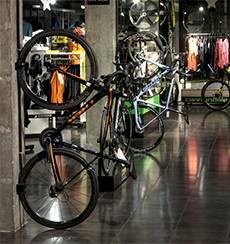 Furthermore, you will find a network of establishments offering all kinds of services for cyclists, as well as products that are always useful. 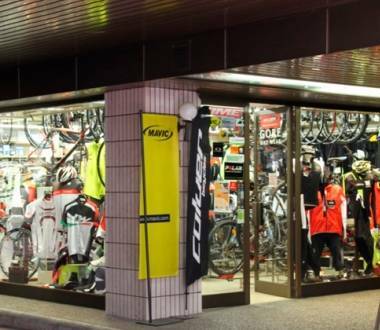 Bike rental and repair shops, and hotels especially categorised for cyclists. That is why we are the favourite spot for elite professional training and numerous families who come to cycle with their children! Our country's asphalted roads are not only in pristine condition, but are also just steep enough to put your legs to the test: with slopes exceeding 8% in many places! There are top and special category passes throughout all of the parishes. For example, in Sant Julià de Lòria is La Rabassa stage, and Coll de la Gallina or La Peguera. Also in La Massana, Port del Cabús, which is crowned with a majestic sculpture of Dennis Oppenheim: "Storm in a teacup". 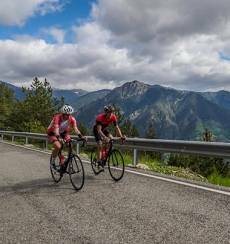 Furthermore, Canillo hosts some of the most legendary passes such as Coll d’Ordino. 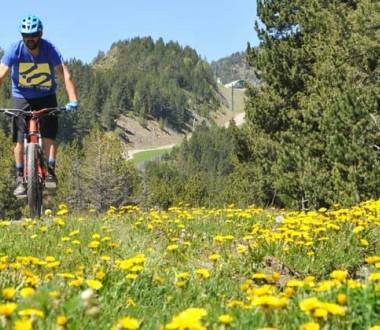 For this reason, here is just a snapshot of the trails, as there are many more throughout Andorra la Vella, Encamp, etc. 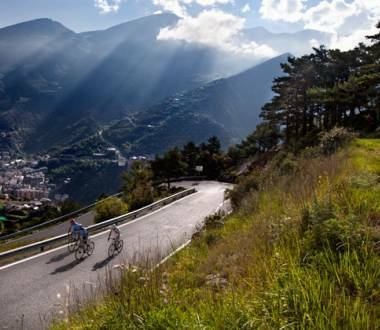 In addition, if you pedal with your sights set on the heights, you will enjoy privileged views of Andorran nature: the curves on these roads reveal panoramic views of our valleys and summits, with a bird's eye view of small villages and towns. You will find picnic areas at the foot of the asphalt to make pit stops along the trail and catch a breeze. 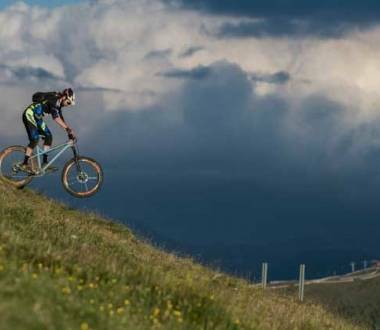 As it is easy to imagine, the mountain bike finds Andorra to be its natural habitat. It is packed with trails for BTT lovers! On one hand, we have the marked circuits that use our mountain slopes or those designed for these effects in an area known as Wood Park. On the other, they run through winter ski slopes, which once the winter snow has melted become spectacular downhill slopes. 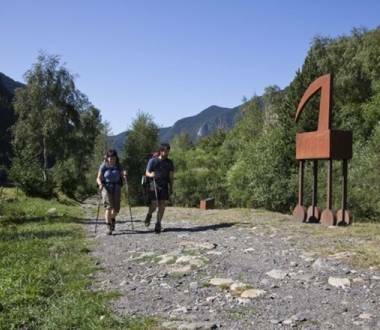 As far as mountain circuits or trails are concerned, Camí del Gall is well worth a mention. As well as Camí de les Pardines or La Rabassa, in this case in their mountain bike versions. 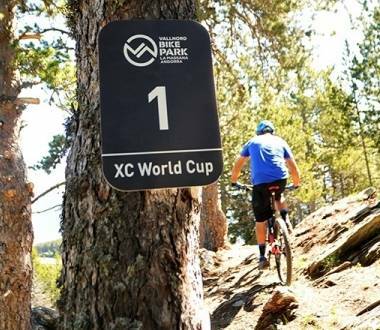 For those looking for a more technical trail, the XCWC XC World Cup route in Vallnord Bike Park, is ideal. 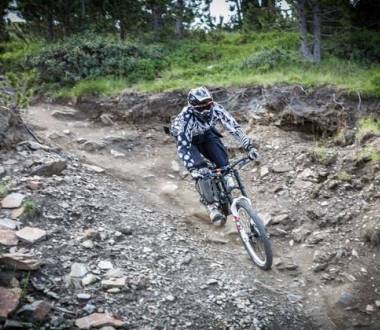 It is right there in Vallnord Bike Park where the main ski slopes adapted to BTT in the summer can be found. 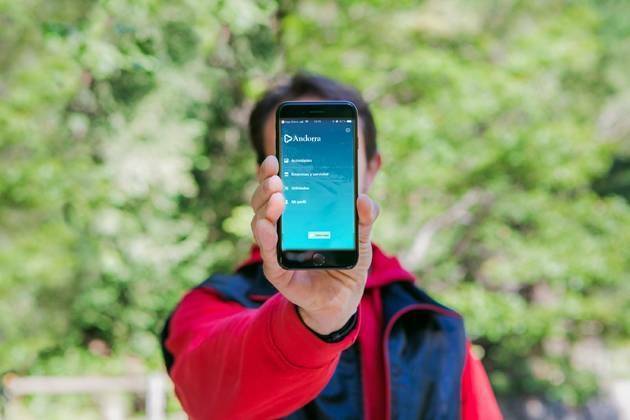 All of these are interesting ideas to discover the wilderness of Andorra from another perspective, in this case from the heart: the binoculars and camera in your backpack will serve you well in appreciating the local flora and fauna when you set foot on the ground. Main events for our cycling: Tour, Vuelta, etc. 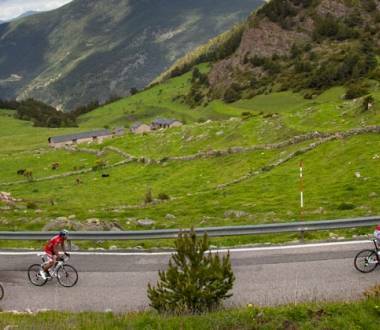 Some of the most important dates on the cycling calendar in Europe lead you straight to Andorra. In fact, trials with renowned standing are held here each year, both at amateur and professional level. Like in 2018 for example, when the Vuelta a España set up an arrival and entire stage here on the third and second last days, instilling the honour of "race judges" on our passes. 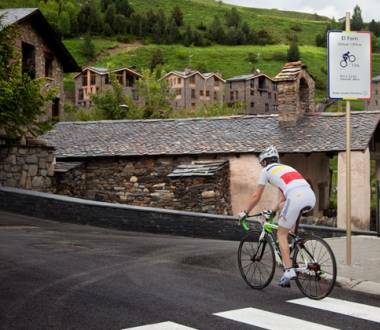 Furthermore, the inclusion of our roads in the Pyrenean stages of the Tour de France is very common. 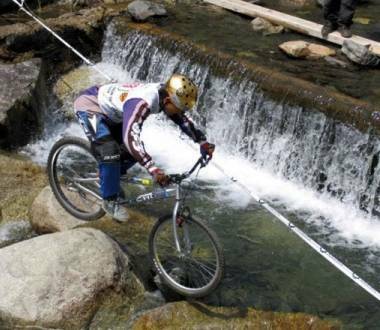 Also, as we mentioned before in mountain biking Vallnord Bike Park is renowned in the World Cup. 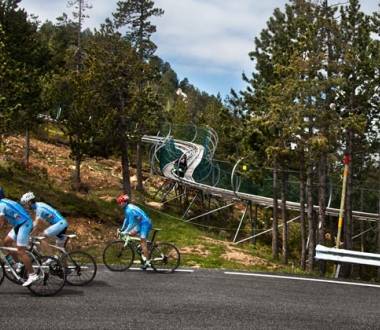 In addition, many cycling races and events are organised in Andorra. La Purito or the Volta als Ports are two main examples of this, although competitions and exhibitions are renewed each year. 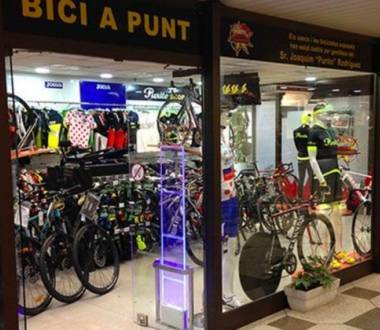 We post all events regularly on this website, so we can become your reference cycling website if you are coming to the Principality in the summertime. 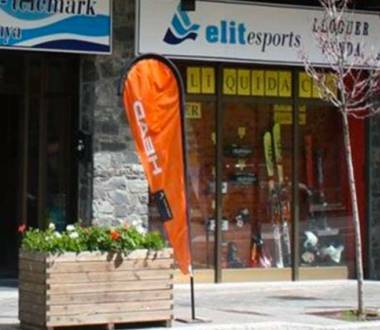 Its landscapes and terrain is not all that makes Andorra an unbeatable destination for this sport: the services we offer are also top notch. 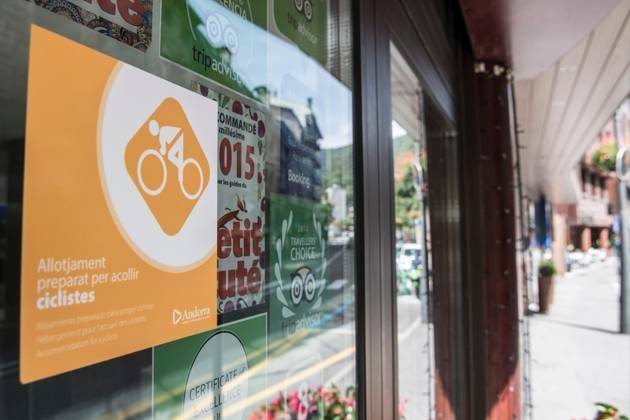 For example our network of cyclist hotels, a category indicating that guests will be offered extra comfort and facilities for cycling tourists and mountain bike riders. These hotels are located at strategic points, at the foot of marked trails. 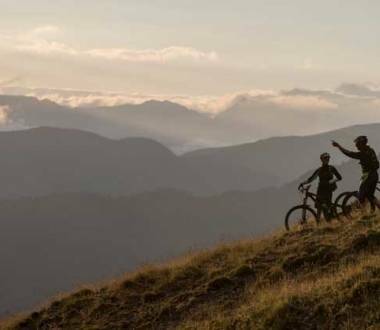 Their facilities include interesting spaces for those visiting our country on two wheels: safe rooms to store bicycles at night-time, areas with all you need to remove muck after riding on mountain trails, make minor adjustments for the following day, etc. Also, if you need more significant repairs, there are shops with workshop services at several locations throughout the region. You can change a chain, brake system, full frame, any transmission part, etc. 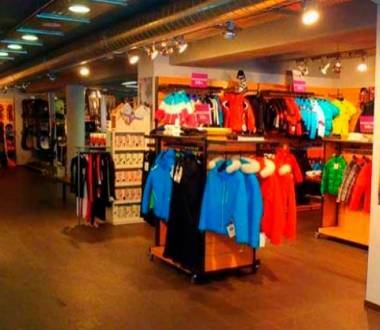 They even sell clothes and accessories that are useful for cyclists. 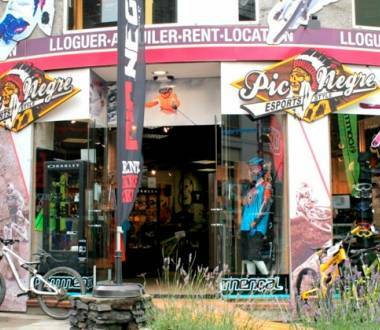 There is no shortage of bike rental shops either, that stock all kinds of models to suit everyone: from the most advanced bicycles for road cycling to mountain bikes for downhill trails, including specially designed models for extreme downhill with latest-generation suspension. 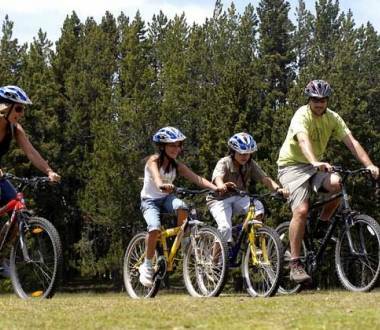 Of course you will also find children's bicycles, as Andorra is a favourite destination for cycling families, to instil the sport in children with safe trails adapted to their level, as well as a wide offer for recreation and entertainment in your free time during the summer season. 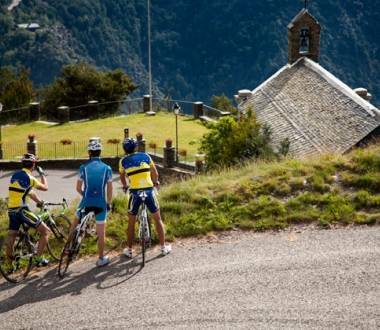 Whatever your cycling profile and that of your companions, Andorra has plenty to offer. Start to discover here!